CANT COME TO US? THATS OK WE CAN COME TO YOU FREE OF CHARGE. 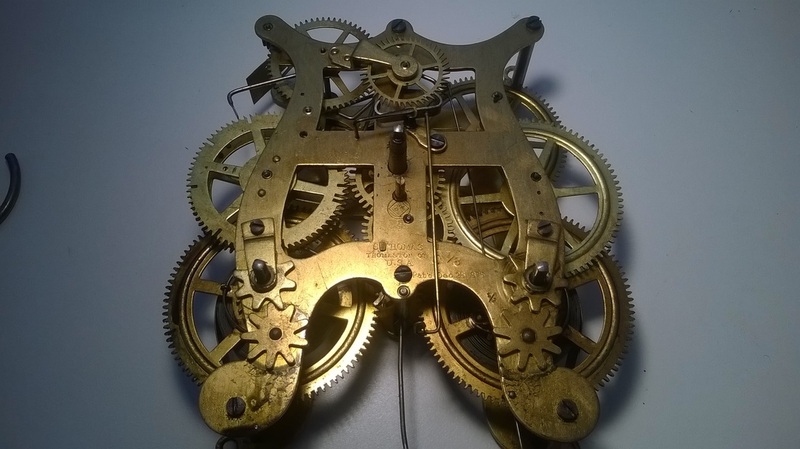 WE WILL COLLECT, REPAIR AND THEN DELIVER AND SET UP YOUR CLOCK. 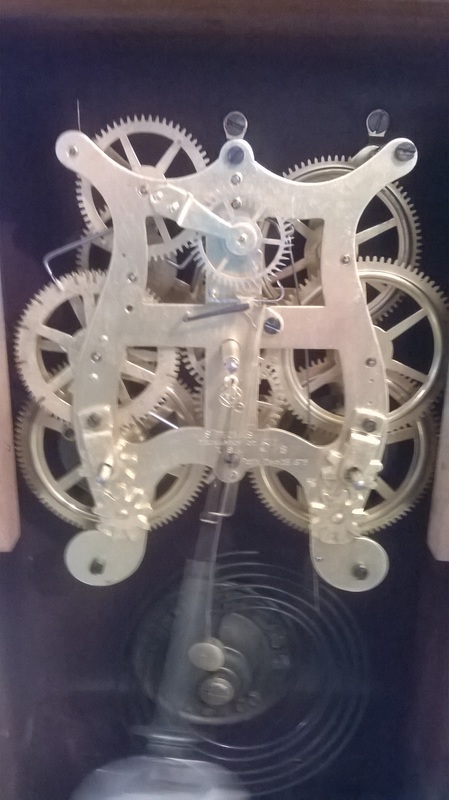 I REPAIR THE FOLLOWING MECHANICAL CLOCKS: I PICK UP, REPAIR AND DELIVER YOUR CLOCK. ALL REPAIRS ARE COVERED BY A 12 MONTH WARRANTY. MANTLE CLOCKS, STRIKING AND CHIMING. 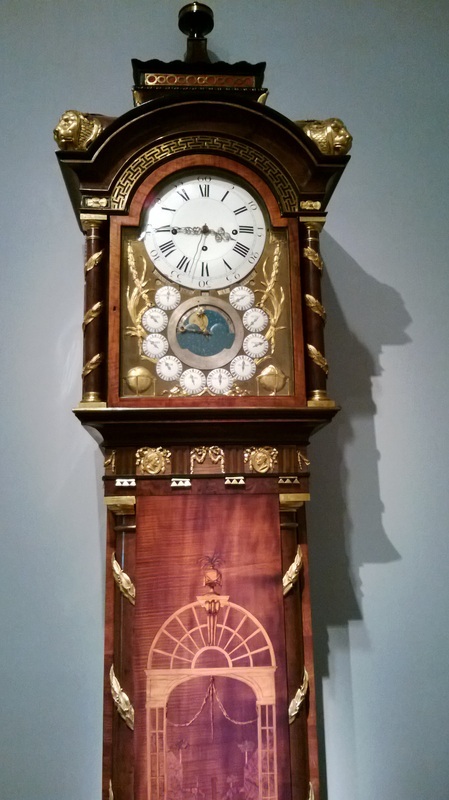 CARRIAGE CLOCKS, STRIKING, ALARM, CALANDER ,REPEATING. I AM A CERTIFIED OMEGA SERVICE PROVIDER HAVING BEING THE FIRST AND ONLY INDEPENDENT WATCHMAKER IN AUSTRALIA TO COMPLETE SPECIALIST TRAINING IN AMERICA. WE ALSO FIT BATTERIES, HAVE THE LATEST PRESSURE TESTING EQUIPMENT , REPLACE GLASSES AND SEALS AND DO CASE REFINISHING.